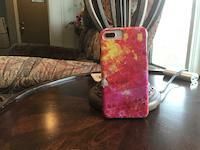 The Dance iphone x case by Quwatha Valentine. Protect your iPhone X with an impact-resistant, slim-profile, hard-shell case. The image is printed directly onto the case and wrapped around the edges for a beautiful presentation. Simply snap the case onto your iPhone X for instant protection and direct access to all of the phone's features! Thanks for your compliments. The photo looks "scratchier" than the drawing does in real life. Excellent artwork, captured dressage beautifully, congratulations on your sale. Thanks, Kathryn. The photo makes it grainier than I like. 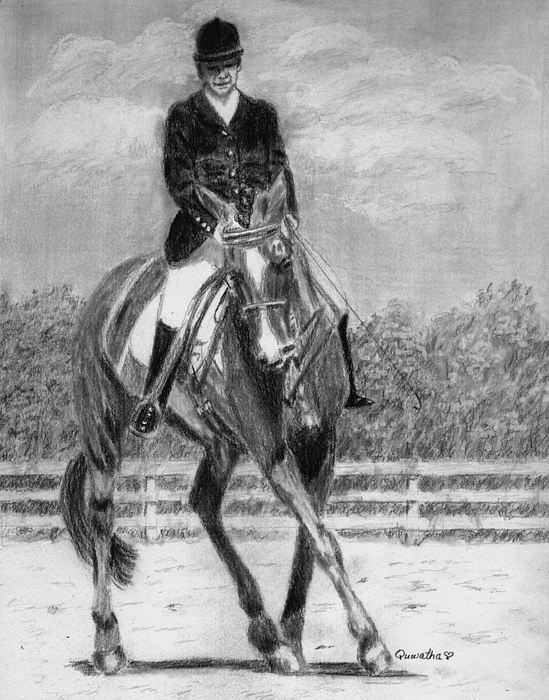 This is a drawing of a rider and horse performing dressage.